Sir Bede Edmund Hugh Clifford, then-governor of TT, visits Naparima Speech Day, an unusual honour. 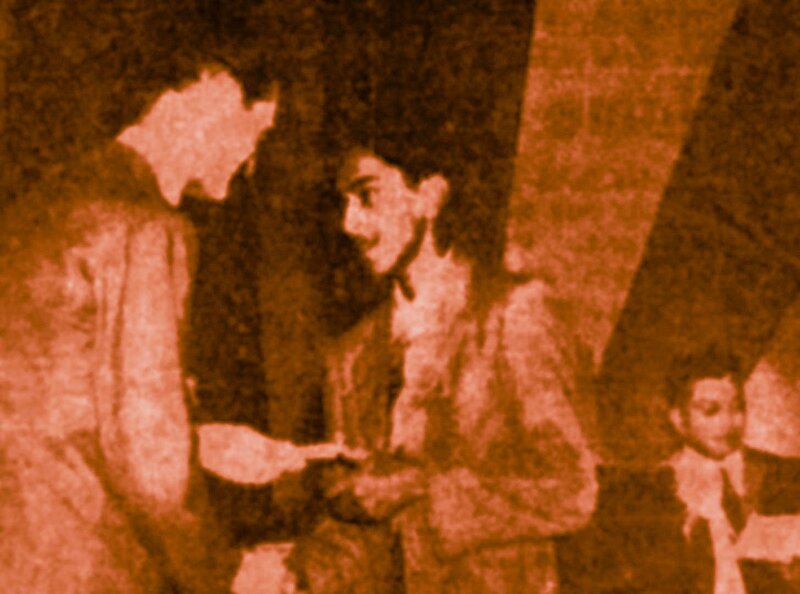 He is seen here (in what is likely a Trinidad Guardian photo) awarding the Jerningham Silver Medal to Premchand Ratan. The master reading the names is none other than a youthful Ralph Laltoo. Prem went on to make his career as a medical doctor. who led the island in the School Certificate Examination, making distinction in every subject. the only Naparima student to do this since Scott Fraser in 1913."